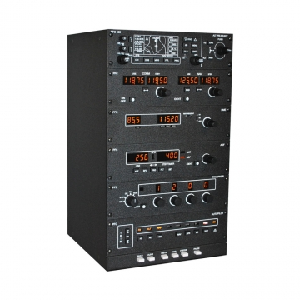 The all new enhanced modular AP-4000 is modeled after the most popular avionics stack in aviation history, the Bendix/King Silver Crown. 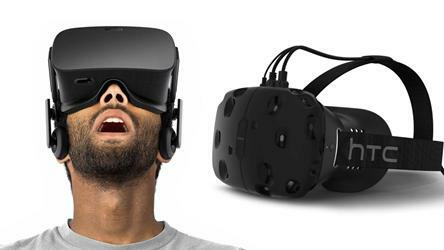 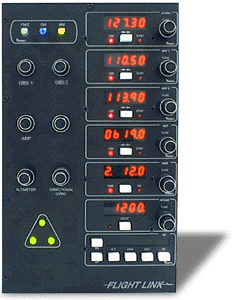 Offers LED readout without duplicating the NAV stack on screen in the software. 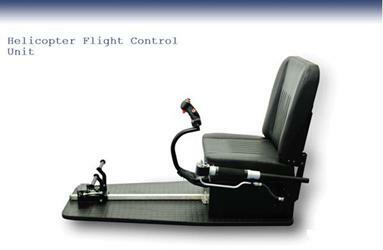 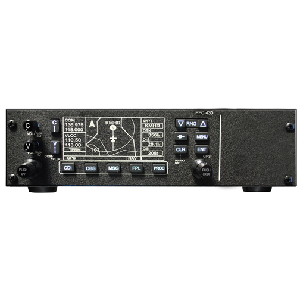 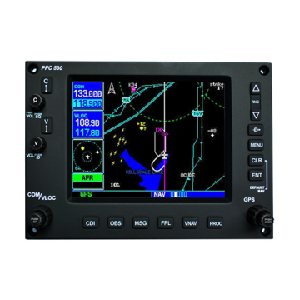 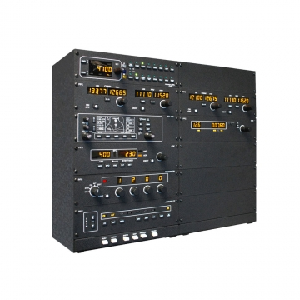 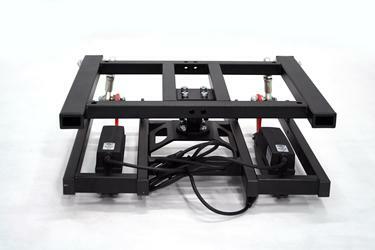 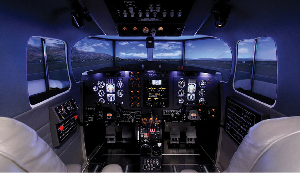 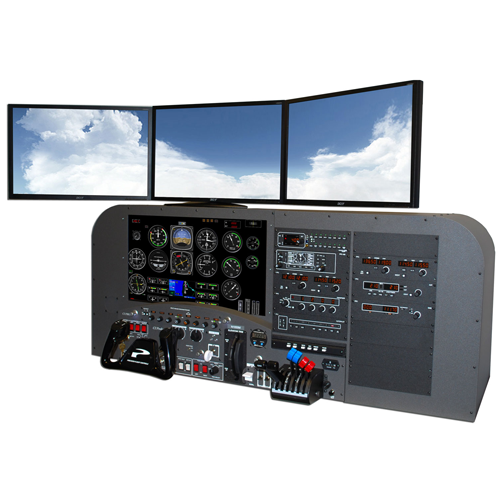 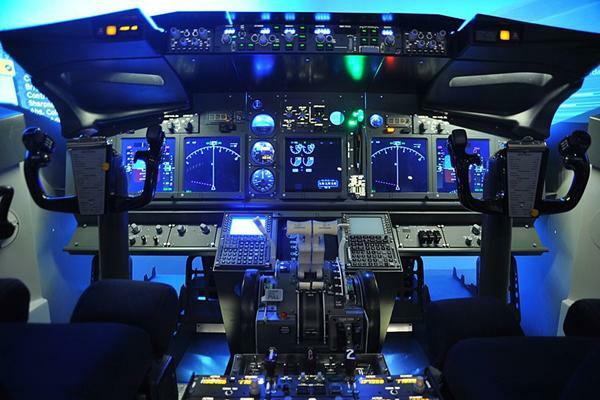 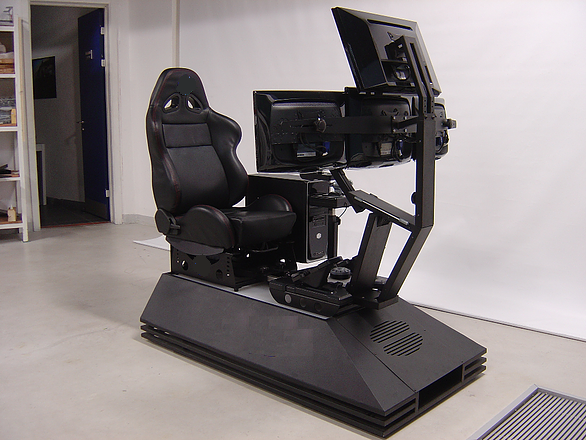 The AP-4000 is the most customizable avionics panel on the mar­ket. 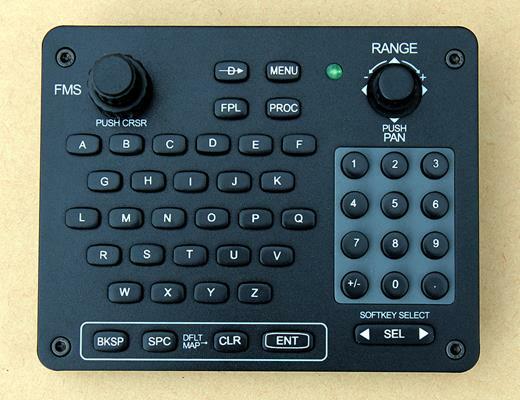 You can start with just one individual module and add others later. 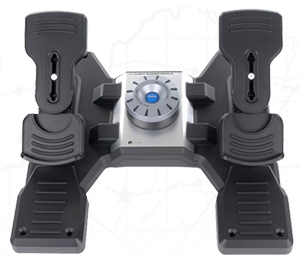 USB connectivity allows for easy installation and freedom to choose which modules are important to you. 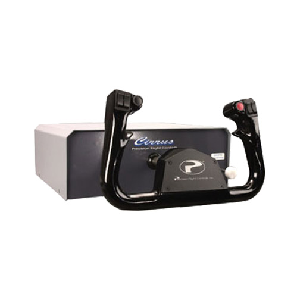 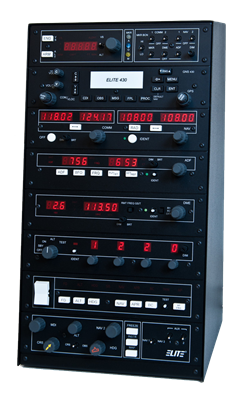 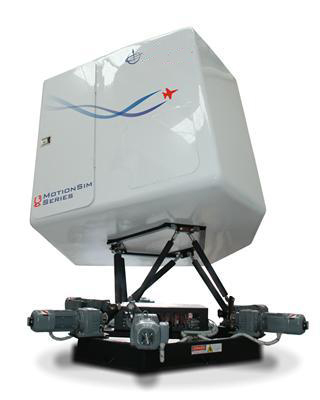 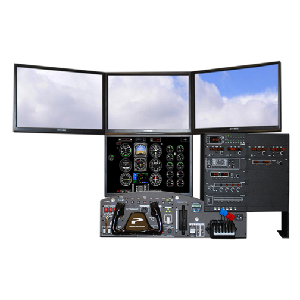 If youre interested in all of the avionics modules, view the full ELITE AP-4000 Avionics Stack.